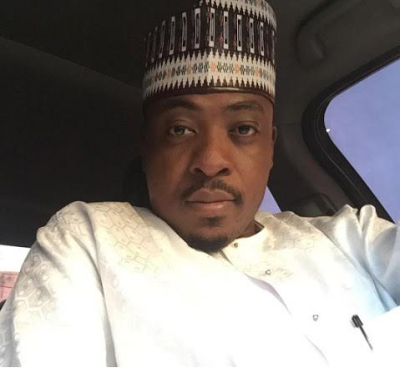 Kano based singer, Sadiq Zazzabi, has been remanded in prison on the orders of a court for releasing his new song without the approval of the state censorship board. Sadiq who is a strong supporter of the immediate past governor of the state, Rabiu Kwankwaso, released a new song recently. The state censorship board invited him over for questioning and filed a lawsuit against him before the censorship court in the state for releasing a song without their approval. Sadiq says his arrest and trial is politically motivated. He has accused the current state government of being behind his travails. Recall that the former governor and the incumbent governor, Abdullahi Ganduje, have been at loggerheads. The government denied the allegation. The state chairman Kano state censors board, Ismaila Afakallahu, confirmed Sadiq's arraignment and said that he will be in prison on till on Friday when the court would resume for hearing. He denied claims that Sadiq's arrest is politically motivated.